The U.S. Food and Drug Administration (FDA) has approved a new continuous glucose monitoring (CGM) system for people with diabetes ages 14 to 75 years. 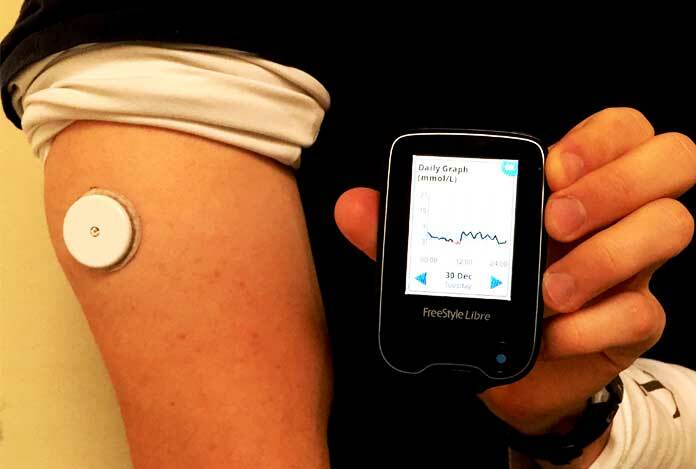 Medtronic is marketing the system as Guardian Connect, the first smart standalone CGM system to help people with diabetes stay ahead of high and low glucose events. The Guardian Connect system empowers people using multiple daily injections (MDI) to more proactively manage their diabetes. Featuring predictive algorithms in diabetes care, the Guardian Connect system can alert patients of potential high or low glucose events up to 60 minutes in advance. Using Guardian(TM) Sensor 3, the Guardian Connect system was proven in a clinical study to accurately alert patients of 98.5 percent of hypoglycemic events. Care partners can use the system to stay more informed about their loved ones with diabetes as well by tracking glucose in real-time or receiving text alerts. People using the Guardian Connect system will also have access to the Sugar.IQ(TM) smart diabetes assistant, empowering them to further address the daily challenges of diabetes. With artificial intelligence technology from IBM Watson Health, the Sugar.IQ assistant continually analyzes how an individual’s glucose levels respond to their food intake, insulin dosages, daily routines, and other factors. Together with the Guardian Connect system, the Sugar.IQ assistant can turn difficult-to-determine patterns into personalized, actionable insights that help people with diabetes keep glucose levels in their target range.